Help!! I'm Stuck!! 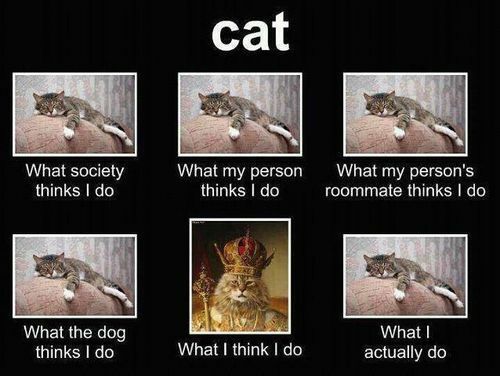 : Star Trek, cats and goats- a few funnies!! There are a few more funny memes here!! I love this funny that House of many Minions shared on facebook!! I have said at least 10, some on a daily basis! The prompt from The Lounge this week is "favourite memes", so here are some of mine!! Linking up with this weeks Lounge host Robo Schmobo and also with Essentially Jess for #IBOT. Star Trekking!! What a blast from the past! loved that! What is it with boys and no pants? My mother, who only had girls, used to ring and let me know she was coming so I could get the boys' nether regions in a respectable state. I love these memes - very funny. I have to say that Star Trekkin song brought back lots of memories of my school days - love it! Haha! 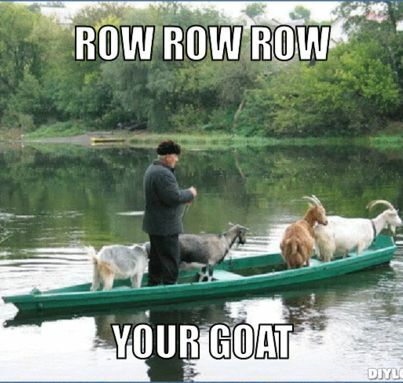 Love the row row your goat. Thanks for the laughs. Very funny! Have ever googled your own name with 'meme' after it? I love the 20 things before I had boys... classic. Hahaha - I needed a Wine-bulance last night after dinner with the mother in law. These meme's came in perfect timing for a laugh today!